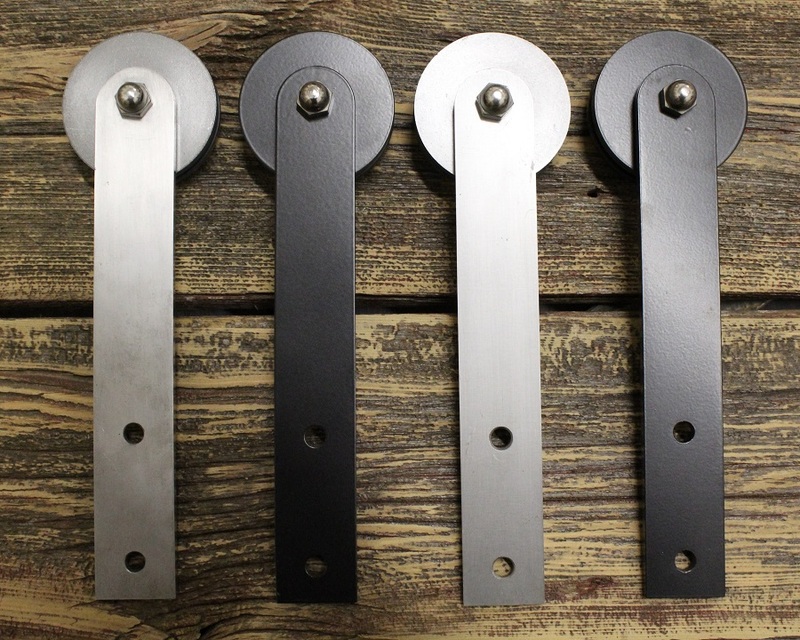 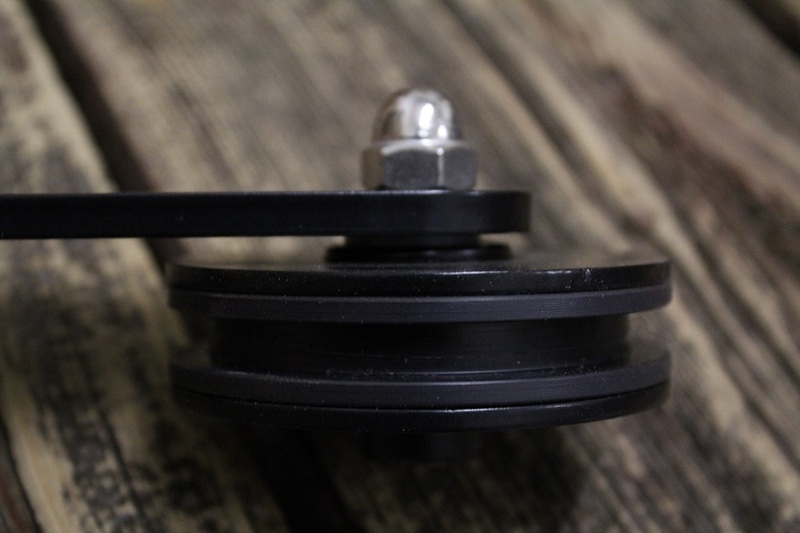 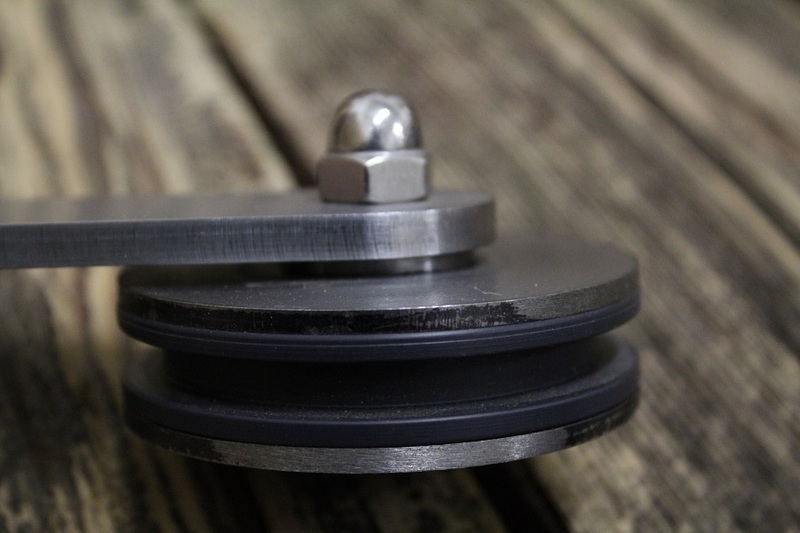 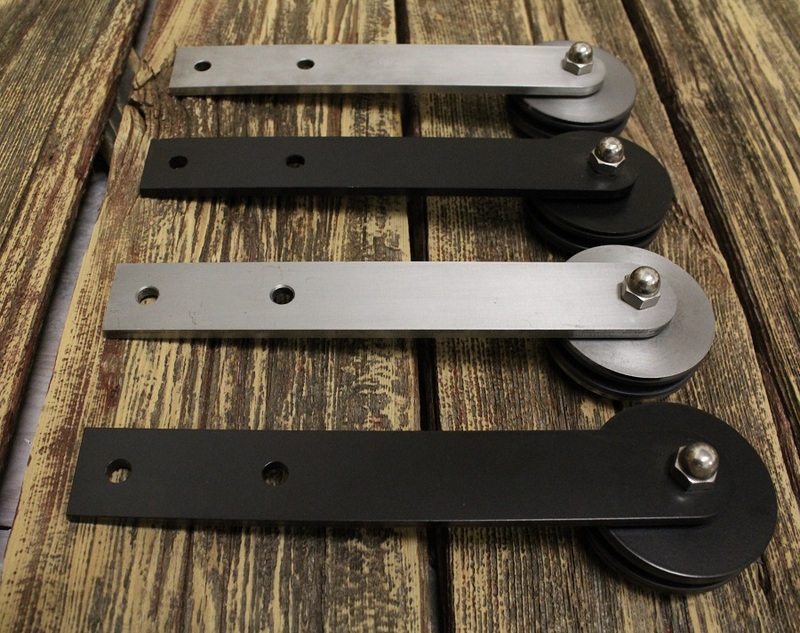 Premium 3″ Flat Mount Barn Door Hardware By REBARN! 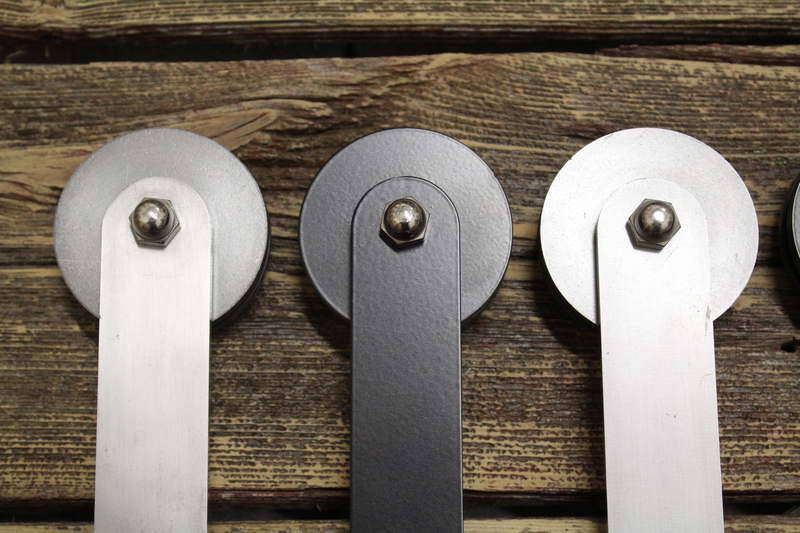 REBARN’S Premium 3″ Flat Mount is the finest quality barn door hardware that sports a contemporary look with a flat mount. 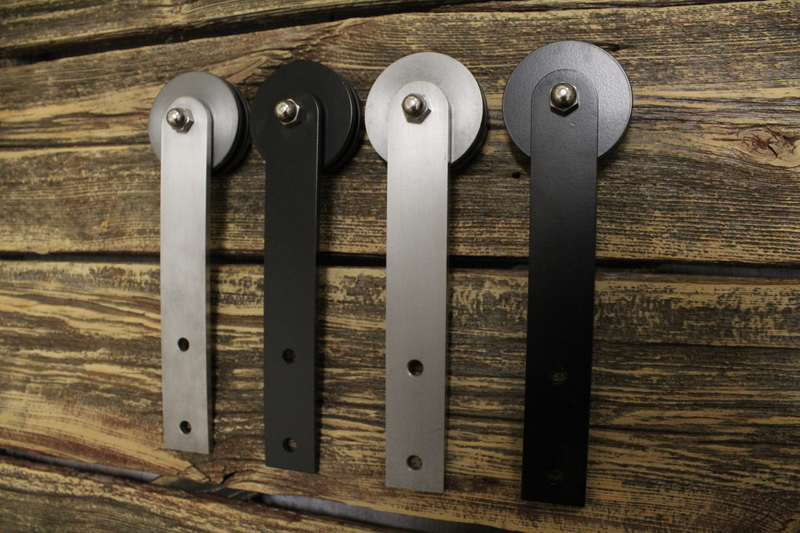 Available is a rainbow of colors…you will be sure to find a finish that suits your decor.